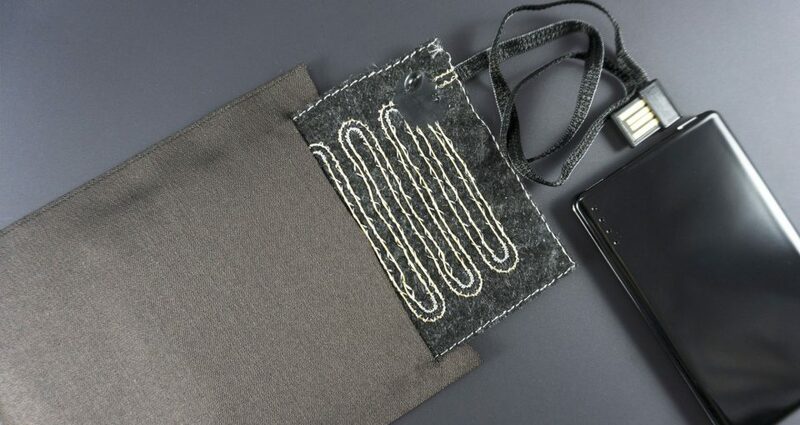 Accessories that play with lights which illuminate your brand, colour your ideas and highlight your style. 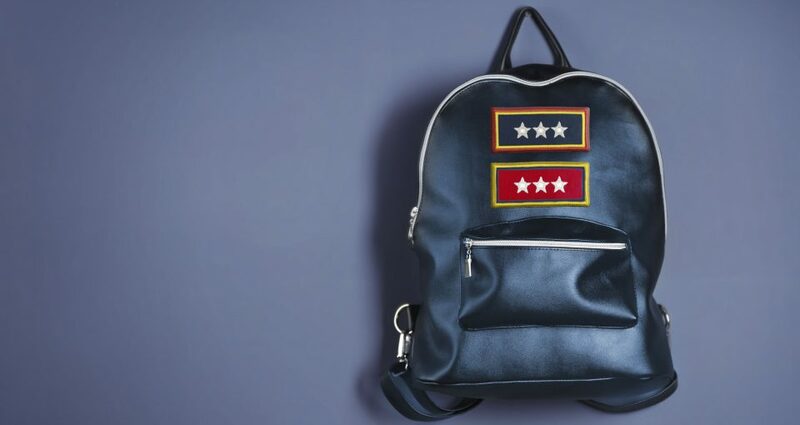 Comfortable woven labels which heat and inform simultaneously: a new accessory concept that combines style and function, image and performance. 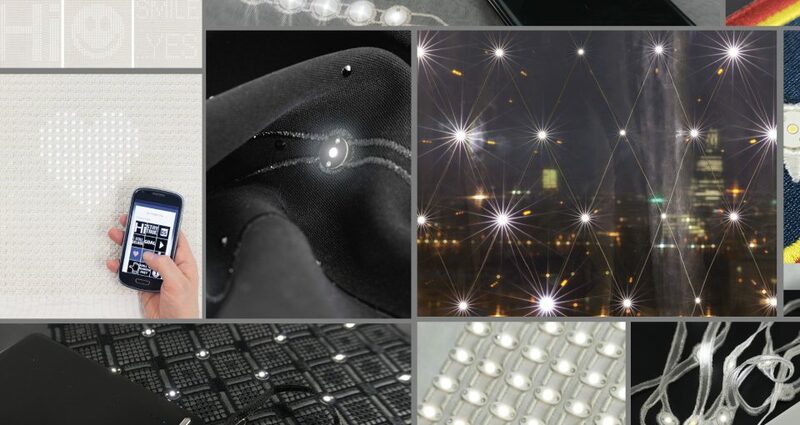 We’re talking about “illuminated and heating accessories”, created with electronic components including sensors, LEDs and conductive threads containing various kinds of metals, designed to be integrated with a garment. 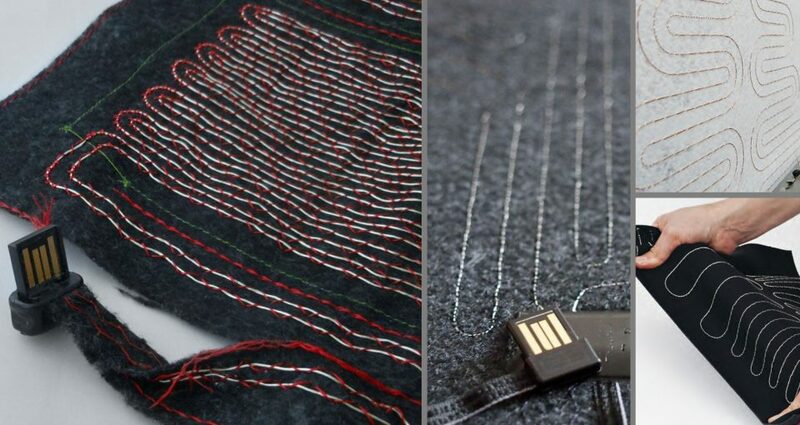 Technologies already engineered for easy insertion inside a clothing item, like the miniature heating elements available in pre-cut modules ready to be mounted, or the illuminated panels, the luminous textile tapes or the LEDs that come in numerous variants of prepared patterns and layouts, to be selected to enhance and personalise your final product. Accessories that can also be activated via Bluetooth from smartphones or other mobile devices. 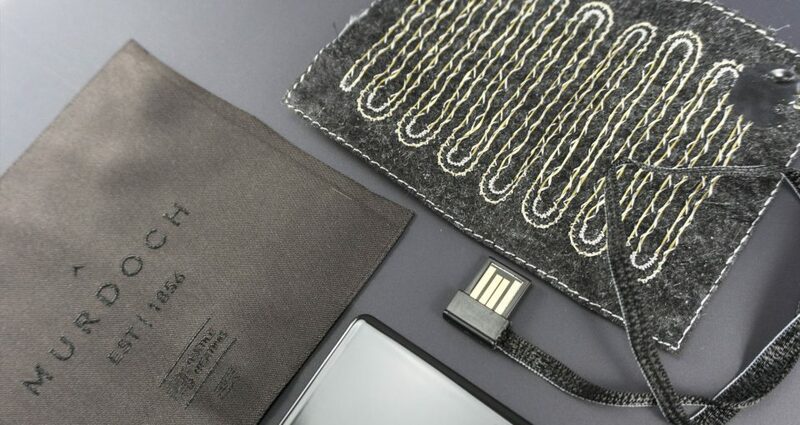 The rechargeable Lithium batteries with USB connectors are compact and lightweight, and can be fitted inside garments without affecting wearability at all. All solutions can be washed and ironed, printed or given special finishes. 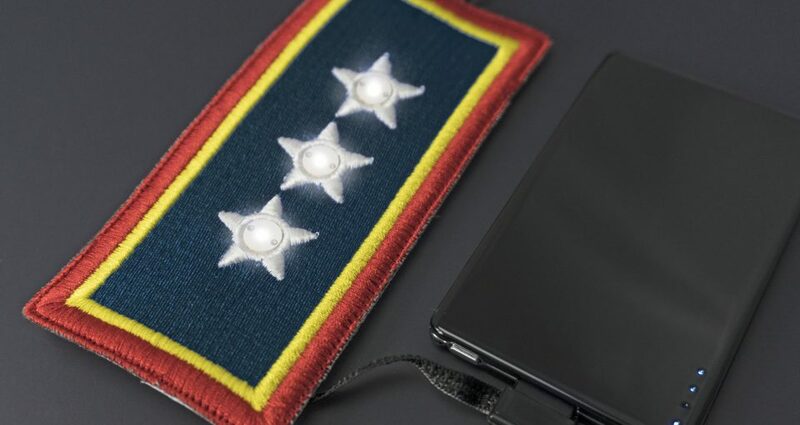 The Reca Group offers you all its expertise in implementing special and original projects, aimed at creating strikingly unusual technological combinations and uniting different functions or kinds of performance to create a truly digital and interactive accessory.